Excell strives to achieve an ecological balance that will promote social development, environmental sustainability and economic prosperity for generations to come. Excell chooses to respect the environment and takes great care both in manufacturing and disposal to ensure best industry practices are applied to each. Excell, too, sponsors social opportunities in the community which foster well-being and happy living for the residents of the community. In order to accomplish these sustainability practices Excell works to keep its business in a financially healthy state. Currently and going forward Excell will maintain and establish ways to reduce, reuse and recycle within its business to promote the sustainability of our planet for future generations. 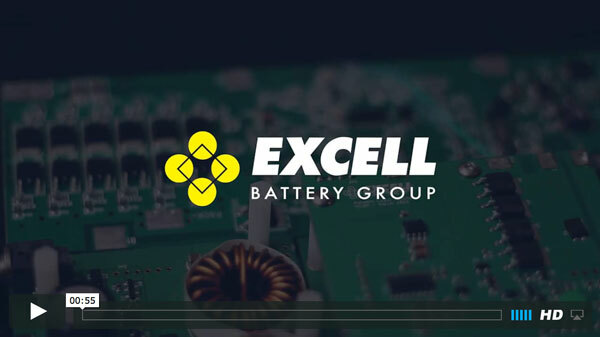 Excell is committed to supporting and promoting responsible and ethical recycling of all products manufactured and sold by Excell in partnership with its customers.